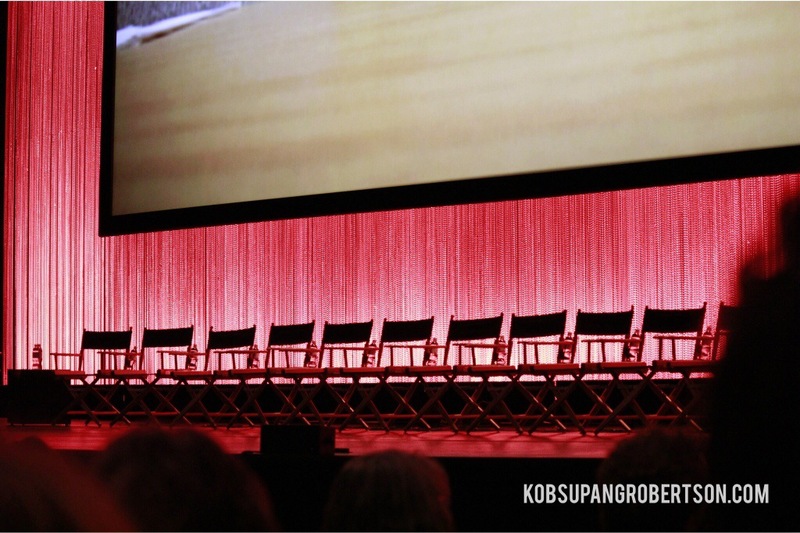 The Orange is the New Black panel at Paley Fest finally arrived! I was looking forward to the red carpet, but the highlight of the event is really the panel. This is where the cast members discuss the show and give the audience some of the juicy clues for Season 2 which was the big question, as you could tell by the enormous hall being absolutely packed with attendees. I sat in the orchestra section as the panel kicked off with a clip of Orange is The New Black Season 1 and the teaser for Season 2. This followed by an introduction by the cast which was met with an uproarious applause. If I were to choose the most hilarious one who kept the audience laughing throughout, I would have to give it to Kate Mulgrew. She definitely takes the cake. You really felt that cast had a deep sense of comfort and admiration for each other. “I feel like everyone is bringing their A game,” commented Michael Harney on working with Orange cast. Those who thought we were going to miss Lea DeLaria were in for a nice surprise. Lavern Cox announced Lea was hiding in the audience! Lea made her way to the stage and even climbed up with the help of security and Jason Biggs! The audience went absolutely wild and she didn’t disappoint. The entire time, I could not stop staring at Laura’s glittering black dress, Danielle’s sparkling green shoes, and Taryn with stunning platinum blond hair and in her jumpsuit. They all look stunning! But when it comes to the best hair do, I think it was a tie between Lavern and Natasha. They should be on commercials. Somebody fund it! There were a lot of adorable moments between the cast. Their love and support to one another are visible. I was glad that Lorraine Toussaint was able to attend the panel and drop us some hints about her character, who apparently was a drug dealer that ran the children! She had just this captivating scary look in her face, and I absolutely cannot wait to find out more. Jenji has told us that we would learn more about The Nun, Miss Rosa, Taystee and Poussey. She also said that one person would come in Litchfield and shake everything up. “She shakes things up. Nothing is the same because of Vee,” said Laverne Cox. “She plays and enjoys the game,” Toussaint said. “I had a great deal of fun,” she said it sort of a villain voice. Paley put the audience over the top by allowing them to interact with the cast and have their memorabilia signed. The cast was so welcoming and considerate to the fans. They really took their time and sign fan’s stuff. 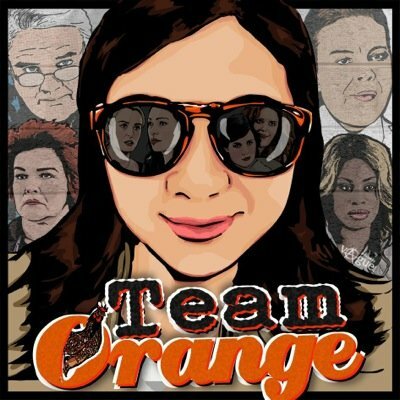 I’m very glad that Jenji talked about making the guards more human and likable as we will be getting insight into their lives. We must realize that everyone is in their own prison. 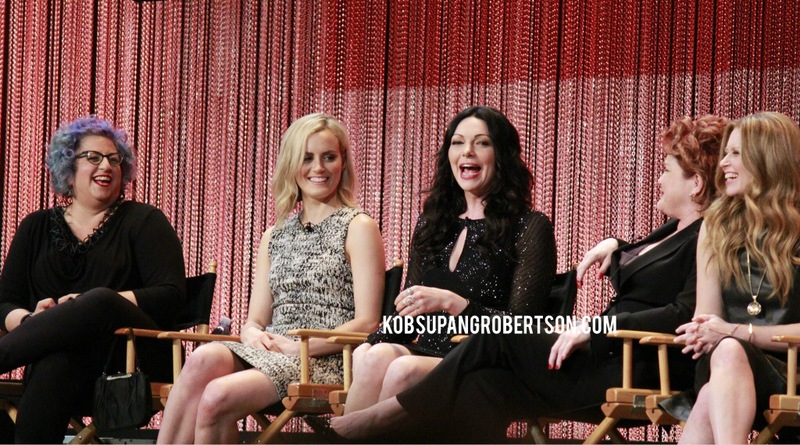 The OITNB Panel was a truly unforgettable experience from PaleyFest. A great way to wrap up my coverage for LA from this last week. Follow PaleyFest on Twitter for more info and updates!